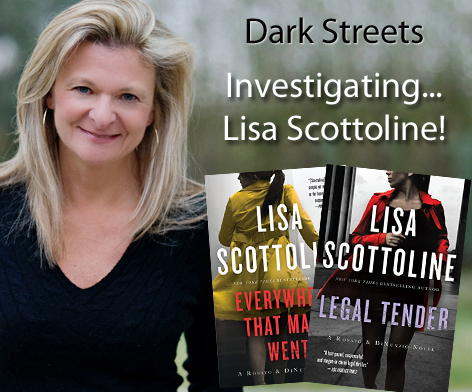 Lisa Scottoline has been a suspense author for quite a while, but I only just recently discovered her books! In January 2019 Sourcebooks Casablanca has some great romance releases. I'm seeing a western theme! Join us each day as we present a new book to add to your pile via our 2018 Romance Book Advent Calendar. We have 24 titles showcased over 24 days. New Suspense Author – Tana French!